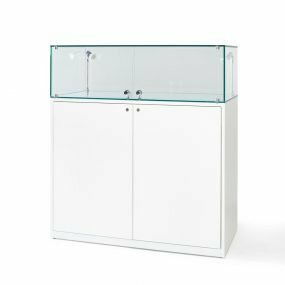 If you are looking for good quality trophy cabinets for the display of trophies and cups in an exhibition environment, then Exhibition Plinths have a range in store available to you. 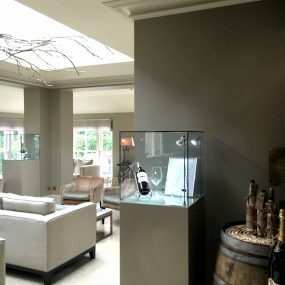 Exhibition Plinths can have display cabinets placed on the topin order to securely display trophies and keep them in perfect condition. Cabinets can be made from either acrylic or glass in order to protect the trophy. If you would like any advice on how to choose the cabinet which best suits your needs we are more than happy to help. 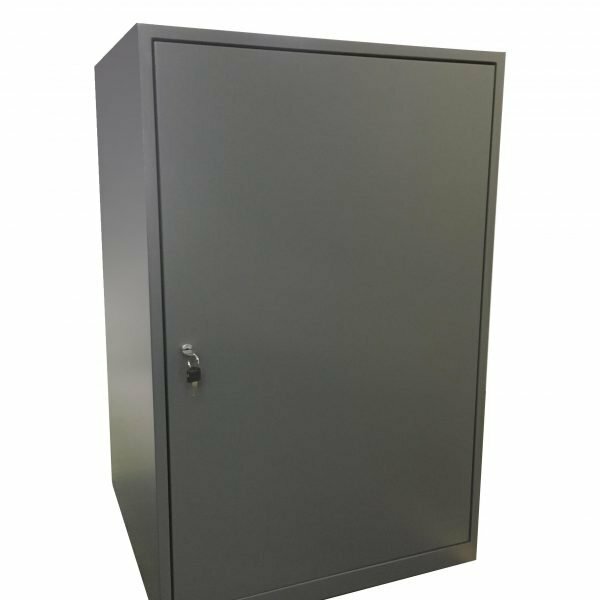 Our 6 sided display cabinets can have a lockable door so that the trophy is secure, or a 5 sided case which is placed over the trophy. The glass cabinets are easy to move and they are strong at the same time. The glass is 6mm or 8mm toughened safety glass which is UV Bonded, moreover, the trophy would be clearly visible from every side. By your desire logos can be added to the glass or the plinth. We are happy to advise on the sizes needed based on the height and the weight of the trophy being displayed in the cabinet. Plinths are available to purchase or to hire and we have a range in stock and available for hire or purchase. In order to make the trophy stand out, we can create a backdrop of popup banners which would give this trophy it’s own space in which to attract visitors to view it. We can also contour cut vinyl graphics to attach to the plinth in either removable or permanent vinyl. In the images here at the Golf British Championships, (Sponsored by Mastercard) Acrylic Cases were used to protect the trophies from being touched whilst on display. We have plenty of our products available and we can respond to your expectations. All you have to do is contact us and explain what you exactly need in order to fulfill all of the requirements. If you have any questions, feel free to ask. The connection to you is what makes our work even better. We are more than happy to help. For more information on our trophy cabinets, get in touch on 01934 708 717 or chat to us via our online chat system.